that lead beneath brambles to the bodies and minds of others | who's that knocking...? 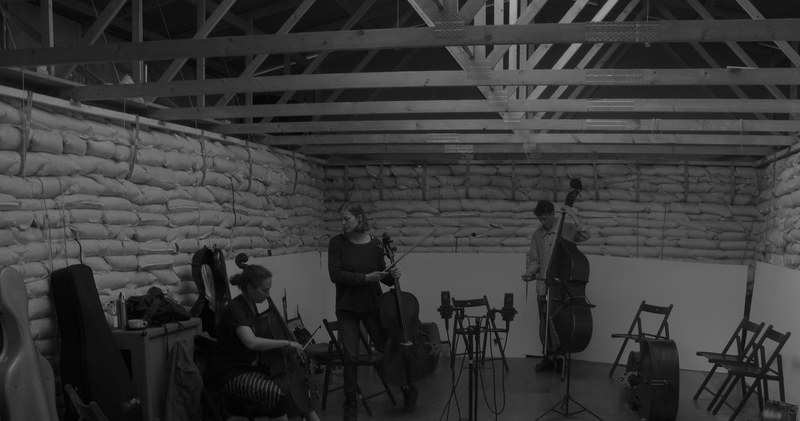 Seven string players at cafe Oto’s project space on Saturday 6th September: Jennifer Allum, Guillaume Viltard, Hannah Marshall, Tim Fairhall, Angharad Davies, Ute Kangiesser and myself. David Toop wrote the beautiful short piece below during and about it, in which I can recognise the event and its specific flavour very well. The book jacket is designed by Vanessa Bell, sister to Virginia Woolf. 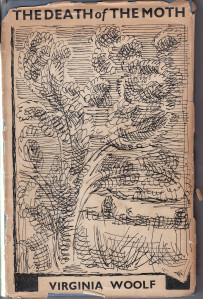 Her drawing for the front of the jacket is of trees and grasses, many black pen lines pulling and curling in vortical movement, little differentiation made between figure and ground. « ‘ALORS’ THE NEW AZUT CD IS JUST OUT!